The purest, most natural looking form of foundation available. It can be applied dry or wet for complete coverage and full spectrum sunscreen. Incredible oil control. 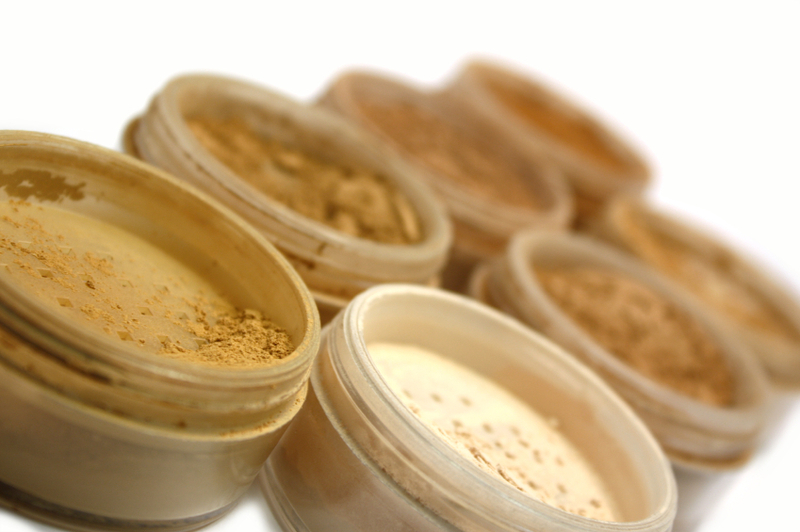 No separate concealer or powder needed. Henna - A color for light olive-skinned women. Juniper - For Caucasian skin, this color leans toward the red tones, but has a warm bronze base. Lilac - Light skinned African American with a pink/caramel undertone, for Latin women and also Caucasian, darker than Juniper. Lily - For Latinas, Southwest Asians, Native Americans or light skinned African-American women.